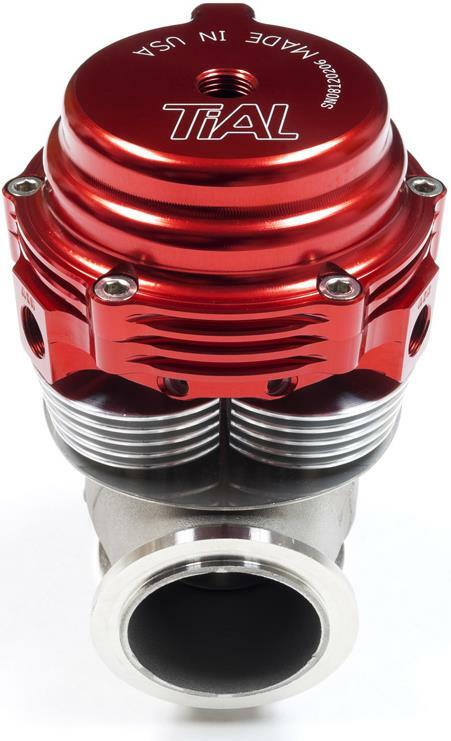 This MV-S-A & MV-S-AR 38mm unit is designed specifically for motorsport applications that can’t utilize the water cooling ports on the standard MV-S wastegate. The MV-S-A & MV-S- AR has a 38mm valve but also has heat isolating and dissipation fins that separate the casting from the actuator top. Born into the world of Motorsport this waste-gate can handle the harshest of conditions and give the confidence of 100% performance. It is the choice waste-gate of many WRC and Grand-am teams.